click here In response to severe winter storms that damaged San Diego’s roadways, the city announced a major expansion of its pothole repair program to fill thousands of potholes that developed during the heavy rains over the past few months. https://mediaspectrum.net/healthcare/ generic viagra The number of pothole repair crews have been nearly tripled from nine to 26 crews per day. These two-person crews will work extended hours and on weekends to make repairs. order now Typically, pothole crews usually fill about 30,000 potholes a year. Already, this year’s crews have fixed over 25,000 and are on pace to far exceed the average. Our office has obviously received many calls from constituents regarding the state of their roads after the recent rains. I encourage District 7 residents to download the Get It Done app through their phones and computers to easily report a pothole. There’s no denying that the city of of San Diego is still playing catch up after the pension crisis and the great recession that occurred in the 2000s. However, under the current administration, San Diego has been making historic progress in road repair. 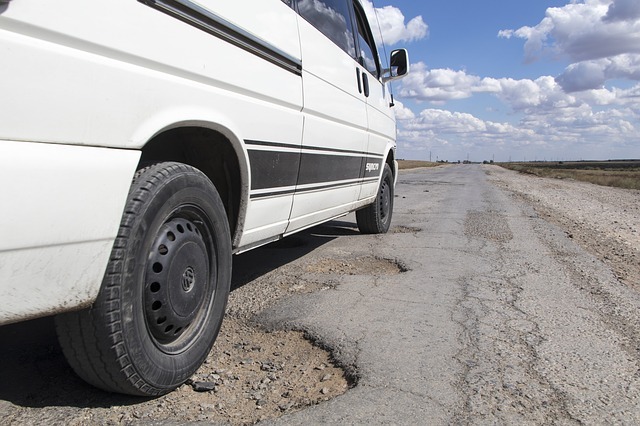 Tripling funding for road repair. Implementing changes to hold contractors accountable for the quality of their work. Sending street crews on a rotating basis into each council district to fill potholes. A decade ago, the city only repaired 25 miles of streets in an entire year. Now, nearly that same number of miles is fixed in an average month. In addition to the Get it Done app, residents can also contact my office directly to report potholes at 619-236-6677 or ScottSherman@SanDiego.Gov.